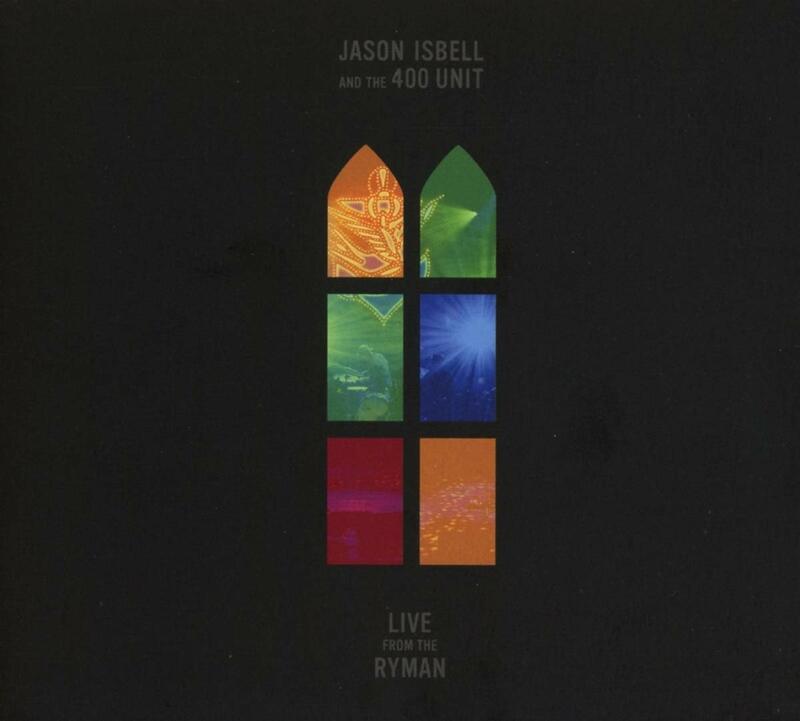 Fire Note Says: Jason Isbell and his fine band, The 400 Unit, deliver up the best of his last three albums recorded at sold-out shows at Nashvilles “Mother Church,” The Ryman Auditorium. Album Review: Jason Isbell has had a pretty good year, here in 2018. 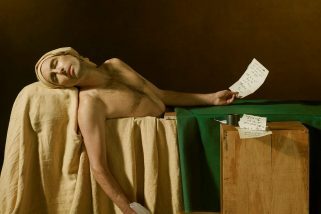 His last album, The Nashville Sound, picked up the Grammy Award for the Best Americana Album, and “If We Were Vampires” nabbed the one for Best American Roots Song, then followed that up with wins in the Americana Music Honors & Awards in Nashville for Album, Song and Duo/Group of the Year. The summation of this year’s successes is this live album, recorded over the course of six sold out shows at Nashville classic concert venue, The Ryman Auditorium, the one time home of the Grand Ole Opry, often referred to as “The Mother Church of Country Music” because of all the greats who played there, and the fact that the building was originally intended to be as a permanent revival center called the Union Gospel Tabernacle. But all this love and attention flowing in Isbell’s direction is well earned. For three albums in a row now, the singer/songwriter has been working at the top of his craft, creating songs that are strong emotionally potent statements in music that adds to the connection, with catchy melodies that make you want to sing-along. In interviews, Isbell, who spent the early to mid-2000’s playing in Drive-By Truckers, has reported that a bout of rehab in 2012 and his newfound sobriety has played a role in his musical development and songwriting. The 13 tracks that make up Live From The Ryman all come from his three most recent albums, Southeastern (2013), Something More Than Free (2015), and of course The Nashville Sound. Of course, it’s Isbell’s fine band that brings the songs to life, and Live From The Ryman, is nothing if not a showcase for this fine group of players – Sadler Vaden, also formerly with Drive-By Truckers, who Isbell describes in the introductions as “on the rock & roll electric guitar;” Isbell’s wife, Amanda Shires on fiddle and harmony vocals; Derry DeBouja on keyboards and accordion; Jimbo Hart on bass; and, Chad Gamble on drums – who apply their talents unreservedly to serve up Isbell’s songs as intended. I’m a sucker for solid rockers, so right from the start these energized live versions of “Hope The High Road,” “White Man’s World,” which gets added points for taking on the issue of white privilege, and “Cumberland Gap,” all three from “The Nashville Sound” found me pressing “repeat” when they came on. But as much fun as those songs are, ultimately it’s Isbell’s courage to dig deeper in lyrics for songs like “24 Frames,” “Flagship,” and “Elephant,” which takes an intimate look at the life of someone dying with cancer, with such compassion and insight that lifts him above the pack. And let’s be clear, “If We Were Vampires” is one of the most creative and meaningful love songs in recent music history. So, Live From The Ryman, which is immaculately well recorded, serves up some of his best songs in great live versions, including some the audience can’t help but sing-along with, like “The Life You Chose” and the 7 minute version of “Last Of My Kind,” and lays down a marker, one suspects, for good things yet to come.